Whether you're travelling and weren't able to bring your own, or you've arrived at the park with your family and realize you forgot your mess kit, we've got you covered. 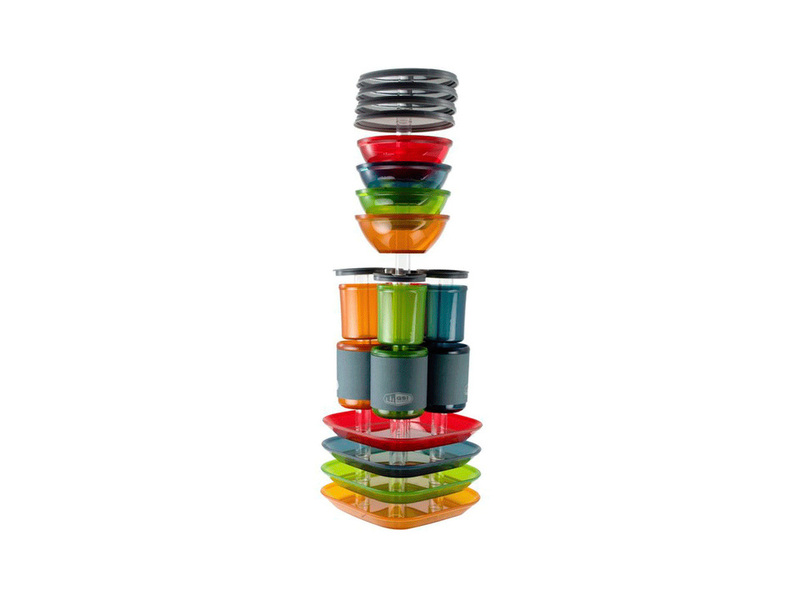 Our Family Mess Kit includes bowls, mugs with lids, cups, plates, butter knives, forks and spoons for four persons. If returned dirty, you will pay a small cleaning fee.